Looking for easy cheats for money, relationships, mood, and more? 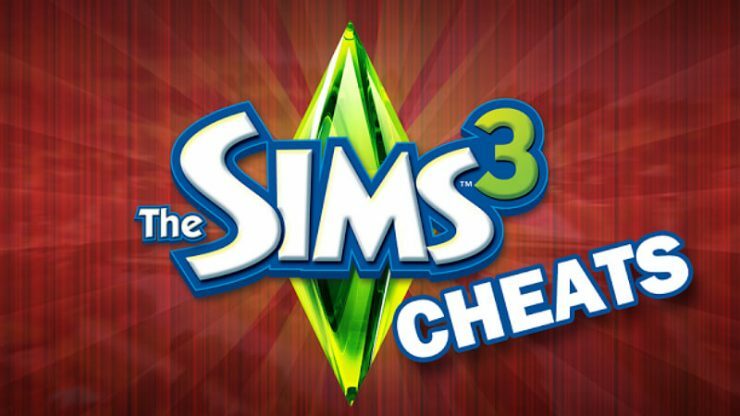 Well here is a guild for many cheats in the Sims 3. The first thing you want to do before entering the desired cheat is to open the Cheat Bar. You do this by typing Shift+Ctrl+C. It will open a blue bar that runs across the top of your screen. Then once that bar is up you may type in the cheat. There is a couple money cheats that you can do. moveobjects on/off = Allows you to move or delete any object. 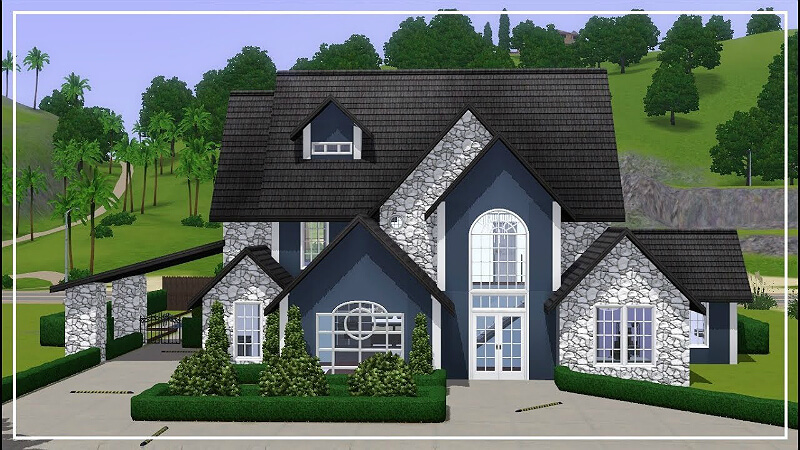 freerealestate = When building a house in World Edit, this cheats ignores the price of the lot. Making the lot free. buydebug = Allows you to buy objects that are “unbuyable” (such as, mailbox, trashcan, light areas, etc.) *You will need to enter >testingcheatsenabledtrue< in Live mode and then type this in the Cheat Bar while in Build or Buy mode. Needs: You are able to drag up your need bars; Hunger, Social, Bladder, Hygiene, Energy, and Fun. Relationships: You can also drag up your relationship bar. 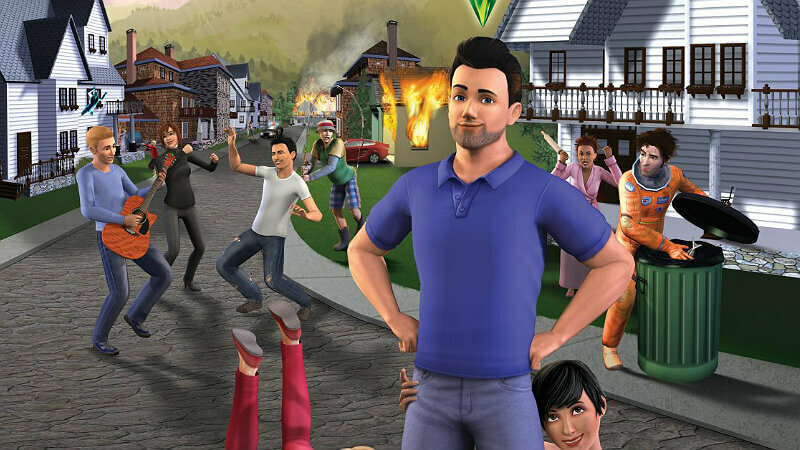 Click on your relationship tab on the bottom left section of your screen and you will see a bar below a sims face. Drag that bar to the desired relationship. You can go from acquaintance > friend > good friends > best friends > best friends forever. Mood: Tired of getting fatigued after working out? Tired of getting sick during a pregnancy? Tired of getting sore? Well with this cheat you are able to delete a mood. In the middle bottom of your screen you have a mood box where different moods will appear. Good and bad, such as; “Fulfilled” From getting a promised wish +25 Mood. Or on the more negative side; “Fatigued” From working out No Mood Effect. All you need to do is >Ctrl+Left Click and then left click< the mood you want to delete. Career: Don’t like your career or wanting a higher position in your job? This cheat makes it so you can have any career and any position! From being a Thug in the Criminal Career to a Rock Star in the Music Career. First, you need to quit your job if you currently have one. Then go out to your mail box on your lot and Shift+LeftClick it. It will pull up a few options that are also fun to play with such as; “Make Me Know Everyone” and “Force NPC” *NCP’s are like the Police, Firemen, Grim Reaper* Select the button that says “Set Career”, now you can choose from any job you want. Lifetime Rewards: This cheat is helpful when trying to gain Lifetime Rewards points. Before selecting your game in the Main Menu type in your Cheat Bar <testingcheatsenabled true>. Then select the desired game. Once in game, re-type in <testingcheatsenabled true>. Then on the lower right section of your screen, click your tab with your Lifetime Rewards. Ctrl+LeftClick to the right of the chest between your Lifetime Rewards Points and the chest. 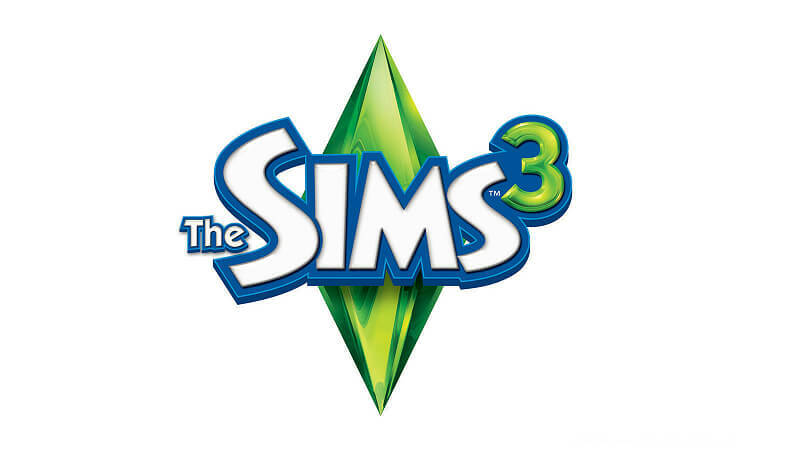 Resetting: Having glitches with your sims or overall game? 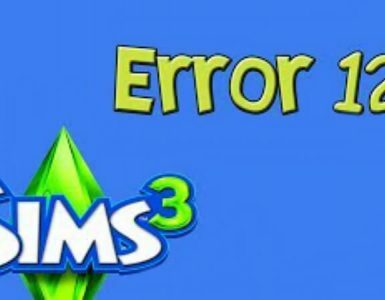 Well just try opening up the cheat bar and enter, >resetsim <firstname> <lastname>< or just >resetsim< to reset all sims in your household. You can also reset your “Lifetime Happiness.” Open up the cheat bar and enter >resetlifetimehappiness<. I hope this Cheat Guild has helped you. If you have any questions, comment below and I’ll try the best i can to answer & don’t forget to comment. 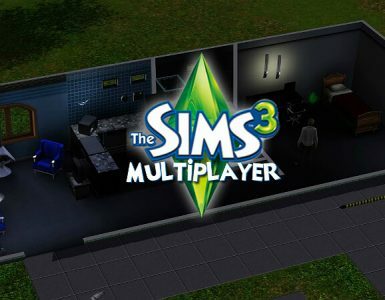 Why doesn’t the Sims have multiplayer? GamesCrack.org – this is a Game Portal where you can find a variety of games to Crack, Cheat, Hack, Keygen or just Download the Game. Information on any game in our database is complete – release date, screenshots, videos, walkthrough and more. 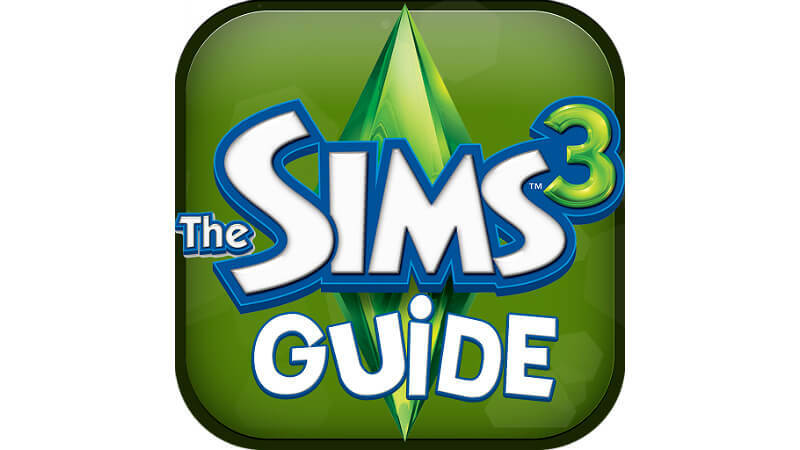 If you need advice, then on the pages of our portal you can find all kinds of Guides for different games.